Just because you own a luxury Laguna Beach residence, it doesn’t mean you don’t like to save money. But did you know that many luxury homeowners are paying too much for homeowners insurance? There’s no reason to be leaving that money on the table that could be put to better use elsewhere. Here are some expert tips on how to make sure you’re getting the best deal on your policies. One of the easiest ways to save on your high-value homeowners insurance is to bundle. This could include not only your auto insurance coverage, but also insurance policies for any other properties you own. By using the same carrier for all of your policies, you can save at least five percent, if not more. It is easier for insurance companies to process multiple policies, and also helps streamline the billing for you. Another important way luxury homeowners can save on homeowners insurance it to pay a higher deductible. Many homeowners opt for a small deductible but then don’t file a claim so that their premium won’t go up. Instead, consider how much you can afford to spend on a loss without sacrificing your financial health. Then work with an insurance agent who can adjust your deductible based on that out-of-pocket expense. By agreeing to a much larger deductible that won’t impact your wealth, you could save big on your premiums. • Renovations – Have you made any home improvements lately? This could include updating the roof, electrical system or plumbing. You may qualify for renovation credits for any modifications you make to your home that improve it. • Security Systems – Have you installed or updated any new security features? You’ll most likely save on your premiums if you have, because you are less of a risk. 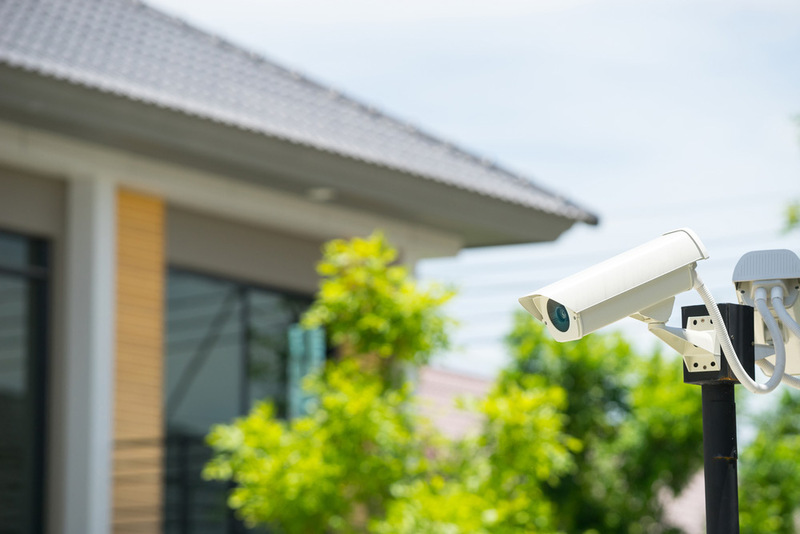 Be sure to talk to your agent if you’ve added a sprinkler system or a security system that automatically contacts the police or fire departments. These improvements could save you big. Other improvements that could net you savings include gas leak detection, temperature monitoring, electrical back-ups, water leak detection, and lightning protection. Ultimately, it’s up to you to make sure you’re getting the best deal you can on your insurance premiums. Contact your insurance agent today to talk with them about the ways in which you could save on your bill. Would you like to learn more about buying or selling a luxury Laguna Beach home? Then please click here to contact John Stanaland, or call 949-689-9047.